100% Natural and Australian made. 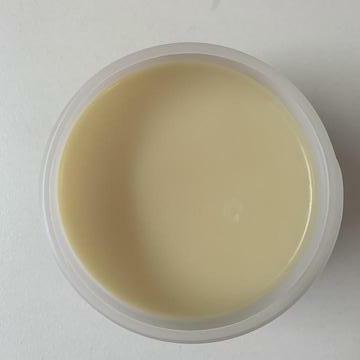 An all natural and nourishing melt and pour lip balm base. Easy to make: just melt to around 60-65 degrees, add your fragrance and pour. Ingredients are specifically created for use in lip pots and is a softer lip balm base.